When I visited Lush last week to pick up my Halloween products, the lovely ladies working there offered me a sample of their 'Rock Star Soap'. Who can say no to a free sample?! 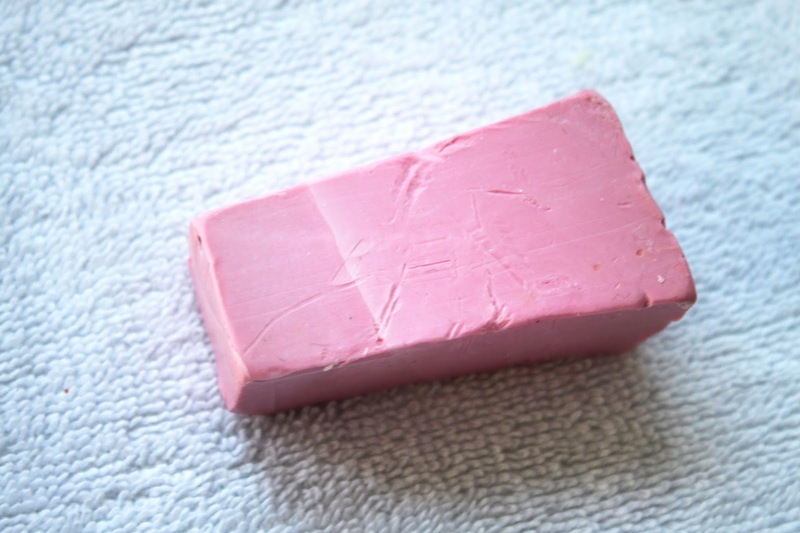 This soap is quite musky and reminds me of red frogs! It's incredibly creamy and lathered up really well on my shower puff. The candy, vanilla scent filled up my entire bathroom. I was even complimented on the smell afterwards! Even though it was creamy, I still didn’t find it moisturising enough. I generally feel like soaps aren’t adequately hydrating for my skin. That being said, it definitely was more nourishing that your standard soap. If you love sweet vanilla scents, this one is totally for you. 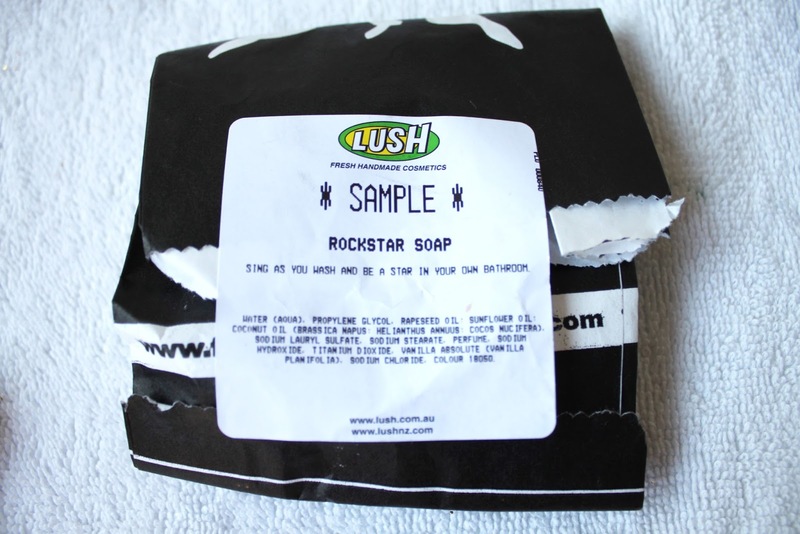 ‘Rock Star Soap’ is available at Lush for $6.95/100g (AUD). I love vanilla scents, may have to try this one. So good you got a free sample of it. I would say it is more candy like that vanilla but definitely give it a go!